I complite my Software but Virustotal call have Trojan. How i clean it, if have Trojan I can't sell my soft! Try to delete these 2 files under BotchiefDll folder. Then check if the same issue will happen. 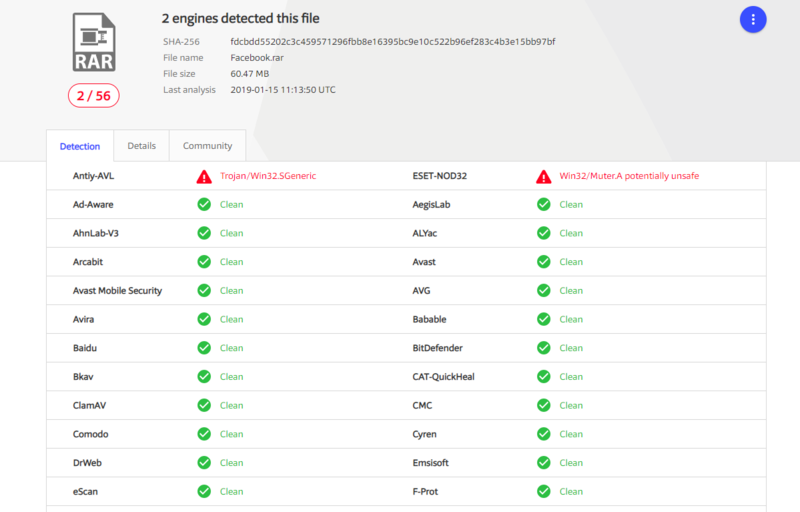 Why do you check on VirusTotal RAR archive?